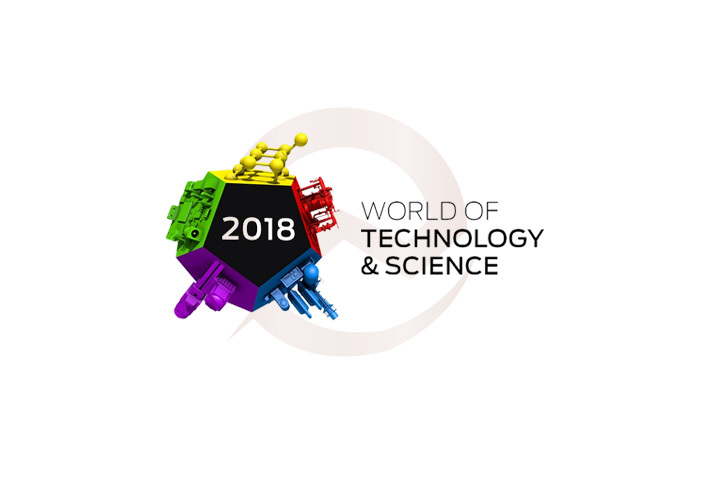 De beurzen World of Technology & Science en Industrial Processing zijn geïntegreerd in 1 beurs: World of Technology & Science 2018. WoTS bestaat uit vijf generieke titels: World of Automation, World of Laboratory, World of Motion & Drives, World of Electronics en Industrial Processing. Free tickets available. Register through the website wots here or sent an email to info@elestor.nl to register you and/or your colleagues.